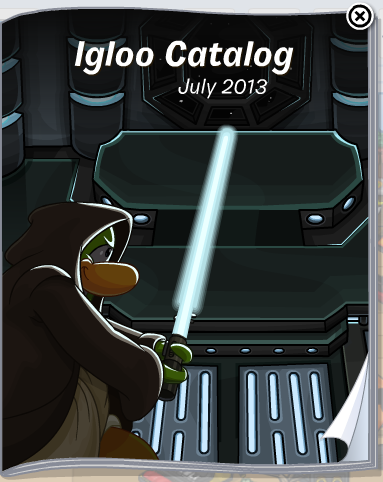 Death Star in July 18th Igloo Catalog ! 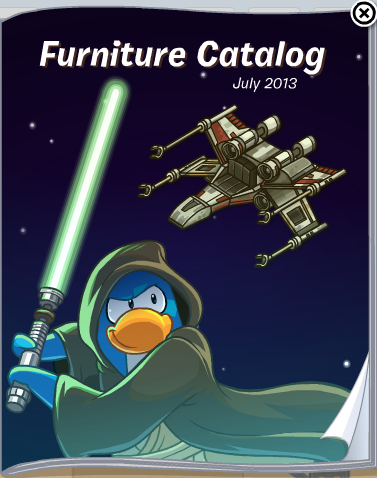 Hidden Items in July 18th Furniture Catalog ! Hey there fellow penguins! 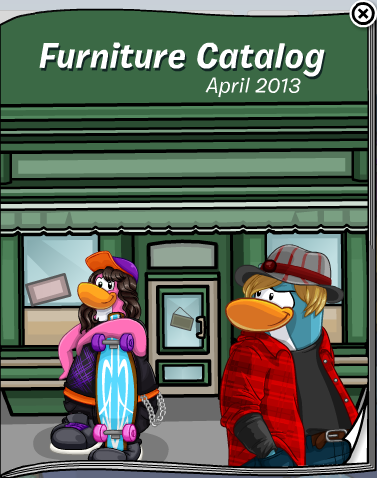 There is a new furniture catalog with a couple of hidden items in it. 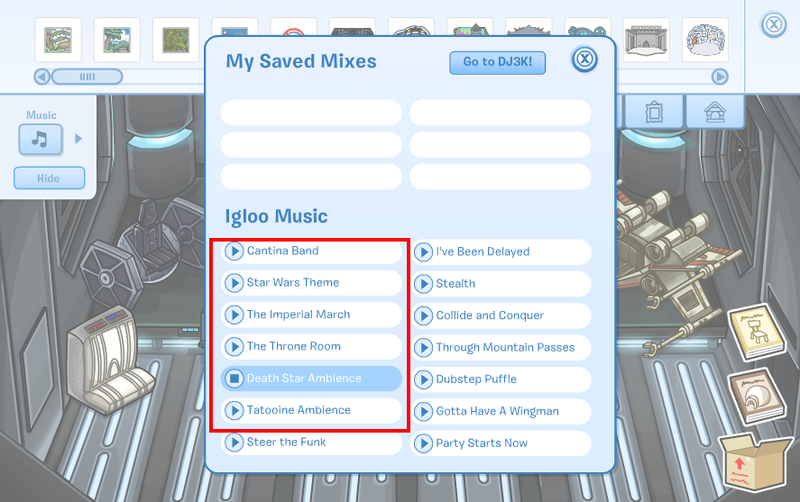 Also awesome Star Wars related items that will make your igloo look so cool. Anyways here are the hidden items: Continue Reading! Hey everyone! 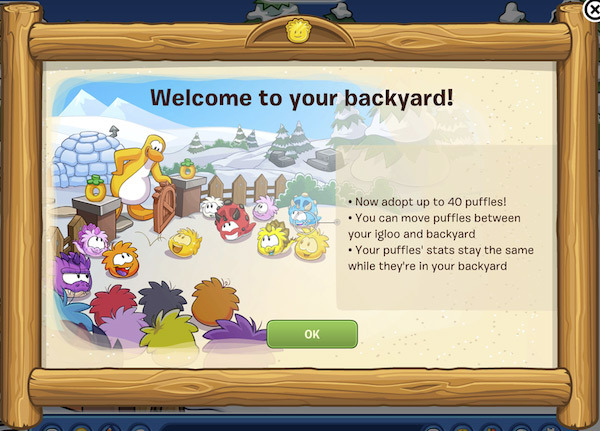 I clicked to go to my igloo, and this is what happened when I saw it. I could not walk inside my igloo, only outside in front of the door. Has this happened to any of you before? 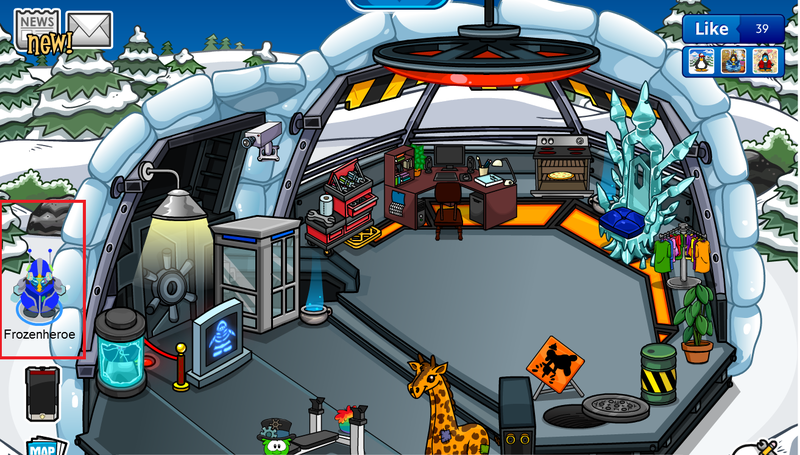 I fixed it by going to a room on the island through the map and then when I clicked to go back to my igloo, it was alright again. 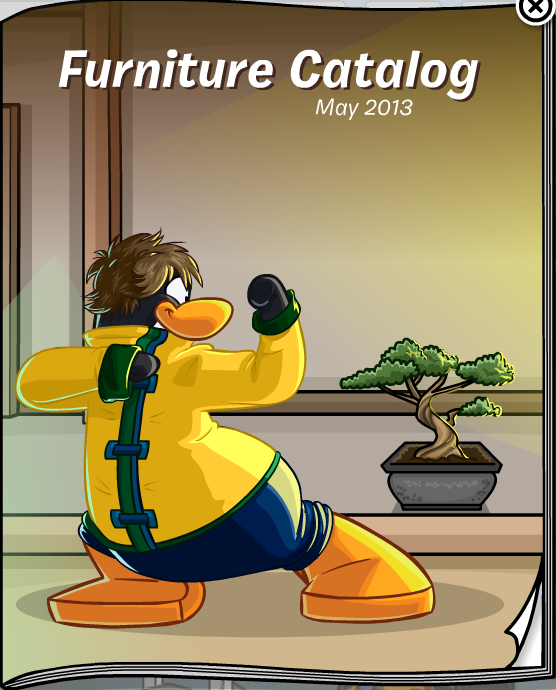 Hidden Items in The Furniture Catalog (May 16th) ! 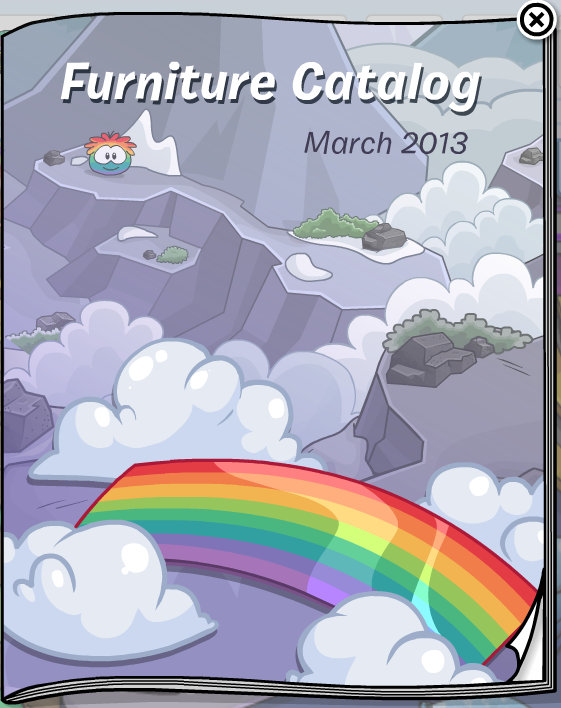 A new Furniture Catalog for your igloos has arrived! 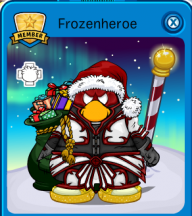 A lot of cool new items regarding the upcoming Card-Jitsu Snow game. Here are the hidden items: Continue Reading! 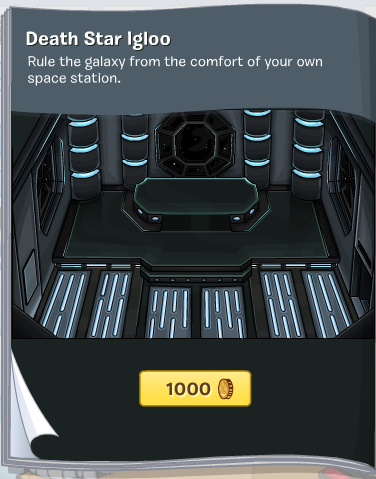 New Igloo Furniture Catalog + Hidden Items! Hey there! All I have to say is “WOW!” because there are many hidden stuff!!! So let’s get right to it, shall we? Continue Reading! Two New Igloos + Hidden Igloos! Hello everyone! The new igloos have arrived and they look super cool! The two newest ones are the Secret Base and the Creepy Cavern. 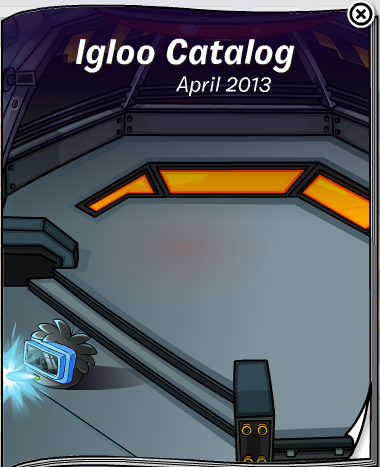 The hidden igloos are as usual except for the Grey Ice Castle which is now located here: Continue Reading!